Hit the right spot every time with this bendable Flexa Pleaser. With 10 patterns of pulsation to choose from, this waterproof wonder will leave you breathless. This silky smooth Luv Touch coating is satisfying and soft to the touch, while the powerful vibrations whisk you away. Best of all, the Flexa Pleaser easily bends to give you direct stimulation right where you want it. Try it in the shower or hot tub and turn bath time into the ultimate massage! 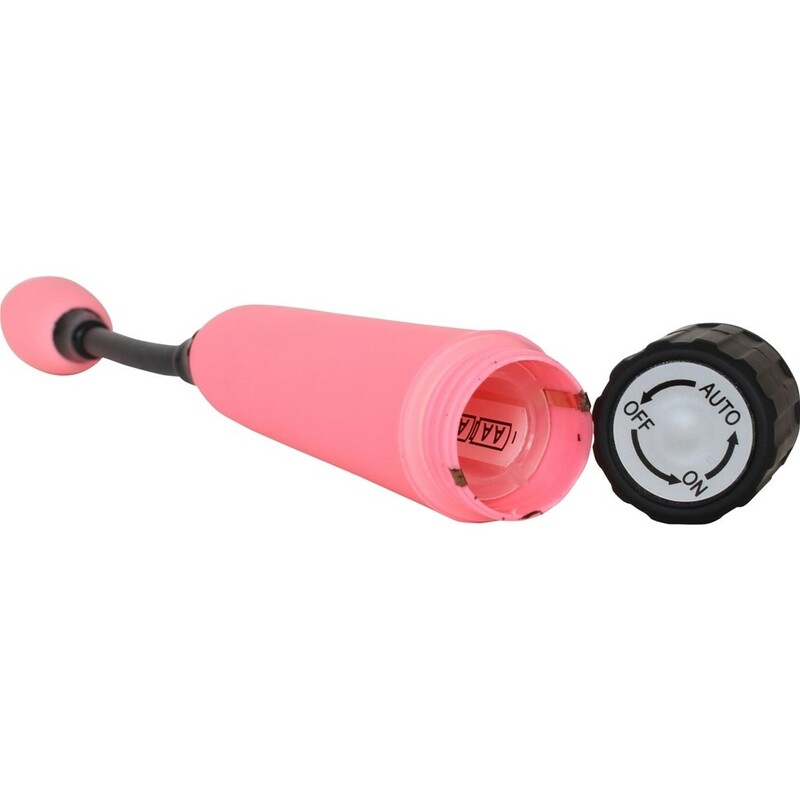 Luv Touch Flexa Pleaser - Pink. Review "Luv Touch Flexa Pleaser - Pink"